​​ DALLAS - A two-year-old Dallas health care services startup firm—Health Wildcatters​—its moving and expanding its downtown headquarters. 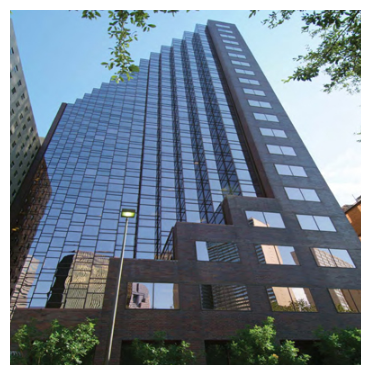 Health Wildcatters has rented the top floor of the 1910 Pacific tower and will move its offices. The company relocated to the 211 N. Ervay building two years ago and has already outgrown that space. “This is not just a move to us, it represents our growth during the last few years and will provide the means for our continued expansion plans for the future,” said Hubert Zajicek, Health Wildcatters CEO. The company plans to start making the move in June 2016.